Woah Dave! 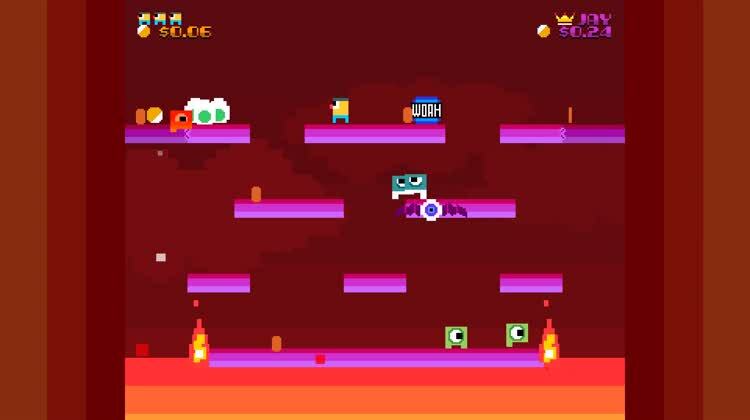 is an arcade adventure with retro-style graphics where you play the hero Dave Lonuts trying to survive an alien invasion. 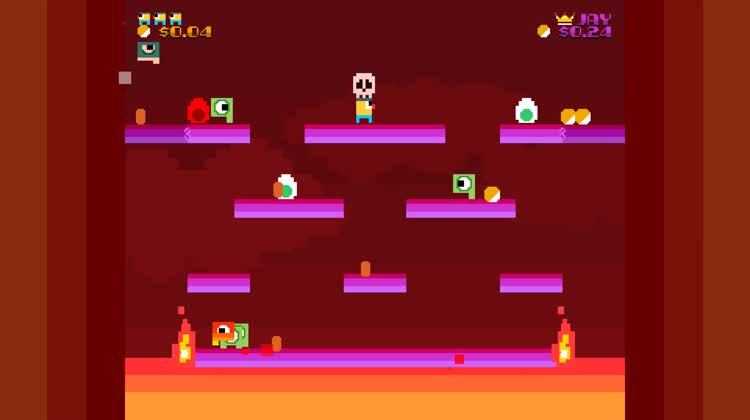 Jump to different platforms, tossing eggs, skull bombs, and exploding blocks at enemies. Earn coins, stay alive, and with Game Center support, you can bounce up the leaderboard and challenge others. New Environment Challenges. There are multiple unlockable environments to play. This one includes portals that you can move through, and toss items through. Classic Arcade Style. 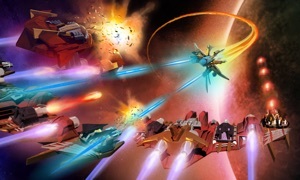 The game is fashioned after some of the original arcade hits. 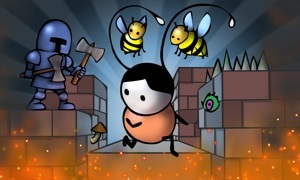 Pick up items, and toss them around to destroy enemies for as long as you can. How The Game Gets Its Name. Use the "Woah" block to destroy every enemy on screen at once. Woah Dave! 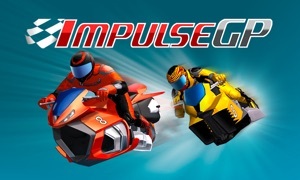 is an interesting take on classic arcade action. 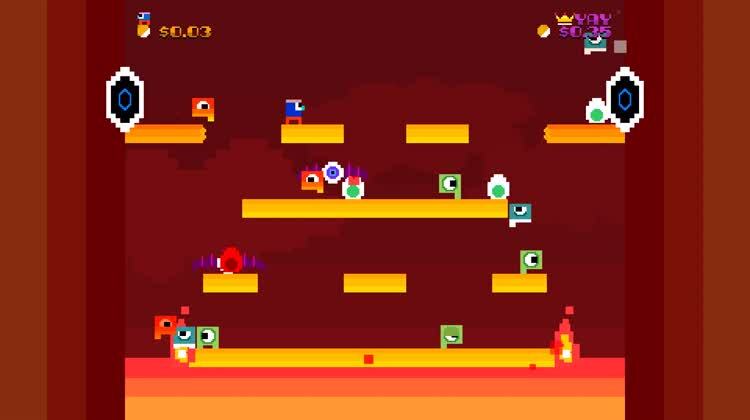 Avoid enemies by jumping to various platforms and then throw eggs and bombs at them, but be quick before the eggs hatch or the bombs explode on Dave. The game has colorful, retro graphics and funky, upbeat music for a fun experience. If you enjoy arcade games that are reminiscent of the machines you pumped quarters into long ago, then Woah Dave! is the game for you. You can choose from different characters and various stages. 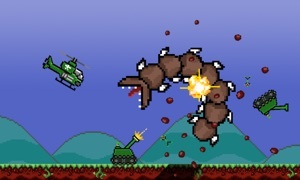 So get hopping to avoid the alien invasion in this challenging adventure. Optimized for iPhone 6+! A huge hit at E3, PAX, PAX East, IndieCade and California Extreme. The critically-acclaimed retro-styled arcade neo-classic is here! * Features Controller Support! Use your iOS7 Mfi controller for tight, arcade control! * Amazing music! Listen as the tunes change as your score explodes. * Charming, colorful and crusty retro graphics...just like mom used to make. * Unlock Bonkers Mode to play the "real" arcade challenge. 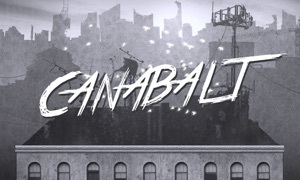 * Amazingly tight touch controls unlike any you've seen in an iOS platformer. * NO IN-APP PURCHASES, NO NONSENSE! Pick up Woah Dave! today and get the full game and all future updates! FUN FACT: Woah Dave! was made by a very gentle-smelling man. Similar Apps to Woah Dave!